Large or small, if you want your business to succeed online, you’ll need a fast, functional, and con vincing shopfront for your website users to buy your products online. Brilliant shop design also requires data security, payment options, and the ability to grow with your business. 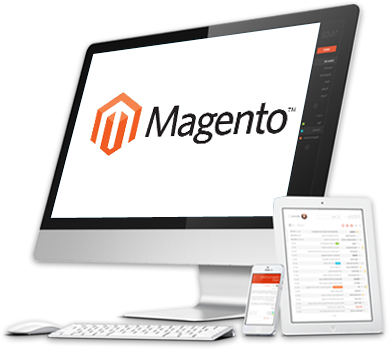 Magento is a premium shopping cart software which BMC Solutions uses to develop your website. 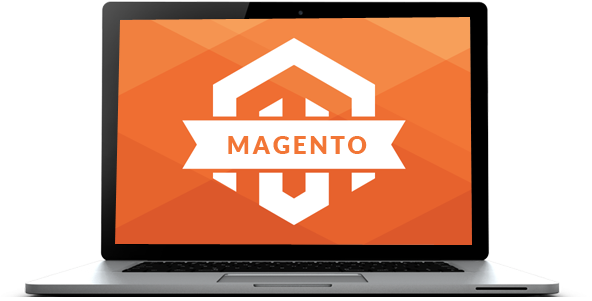 Magento is trusted by some of the world ‘s top ecommerce websites. It powers more Top-1000 merchants than any other shopping cart platform and has also been named as a top platform for B2B ecommerce websites.